Google revised a help page about its Location History setting, clarifying that the setting "does not affect other location services on your device" and that "some location data may be saved as part of your activity on other services, like Search and Maps." Before Thursday's edit, the page stated "the places you go are no longer stored" with the Location History setting shut off. In a statement to this news organization, a Google spokesperson said, "We have been updating the explanatory language about Location History to make it more consistent and clear across our platforms and help centers." 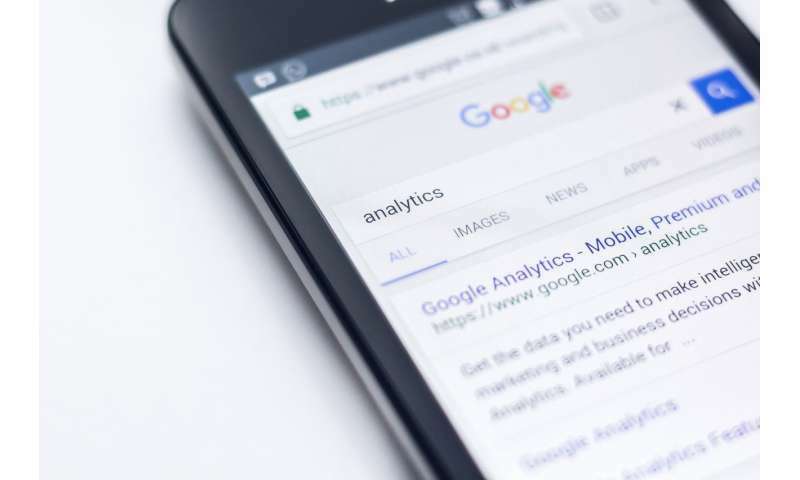 The spokesperson did not address why Google continued collecting location data even when the user chose to turn off its location history. "Data collection for web browsing and social media is currently under intense scrutiny, but smartphone sensors can be the source of even more privacy sensitive data, collected completely without human interaction," wrote Shankari. "Issues around consent, control and trust are currently fuzzy in this domain due to the blurring of boundaries between the phone operating system and proprietary services. ... How can we truly know what closed source software is actually collecting and when it is doing so?"